Our product range includes a wide range of phenylephrine hcl. 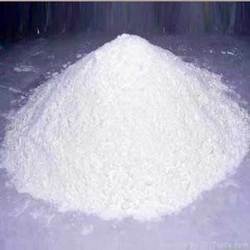 We are the leading exporter and importer of Phenylephrine HCL. Moreover, the entire product range is checked and analyzed by our professionals, so that we can ensure our clients complete satisfaction. We provide Phenylephrine in various packaging sizes.Phenylephrine is used for the temporary relief of stuffy nose, sinus, and ear symptoms caused by the common cold, flu, allergies, or other breathing illnesses (e.g., sinusitis, bronchitis). This medication works by decreasing swelling in the nose and ears, thereby lessening discomfort and making it easier to breathe. Looking for Phenylephrine HCL ?